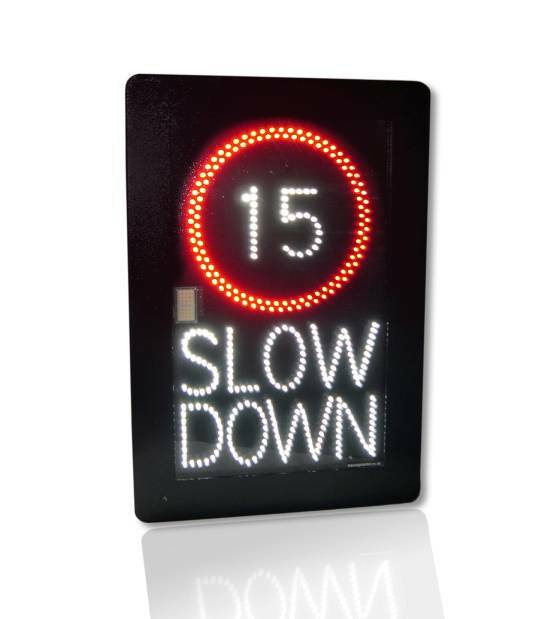 With no screen covering the LED display, these signs incorporate miniature lenses that project through the front and utilise the latest generation surface mounted LEDs whilst also being EN12966 compliant. 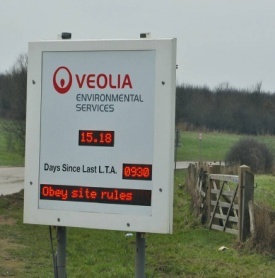 The signs use minimal energy and emit low light pollution, with just a focused beam directed to approaching traffic, meaning these signs are popular with local residents, as well as motorists. A special coating also gives anti-reflective properties as the beam is fed along an acrylic tube. The new signs have been weather proofed to withstand any weather conditions and can incorporate radar for data collection and come with an increased refresh rate of 1000Hz. The signs are available with a variety of EN12966 compliant beam width options and contrast ratios, meaning that whatever your road sign requirements, we will have a solution that works for you.